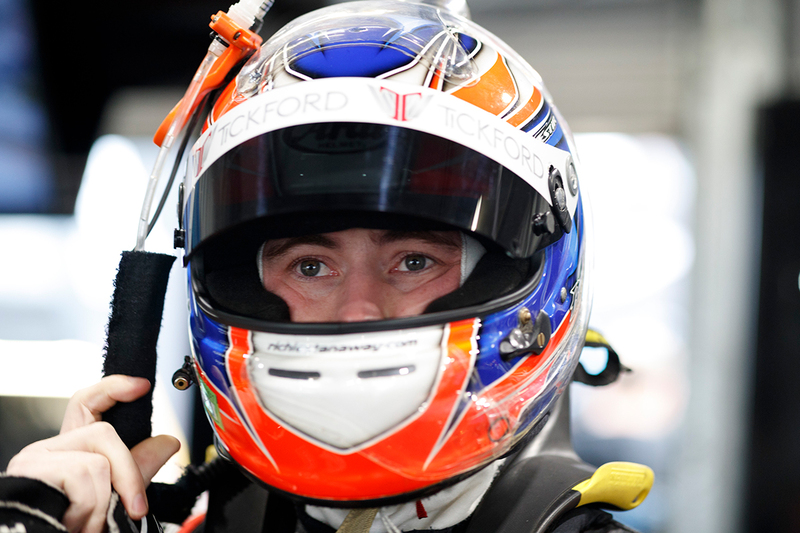 Tickford Racing and Richie Stanaway are working to tweak the rookie’s driving style to suit a Supercar, from his background in high-downforce machinery. 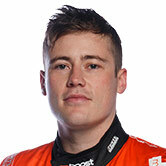 Stanaway spent nearly a decade racing in Europe, initially in single-seaters chasing a Formula 1 chance and then as a factory Aston Martin GT driver. 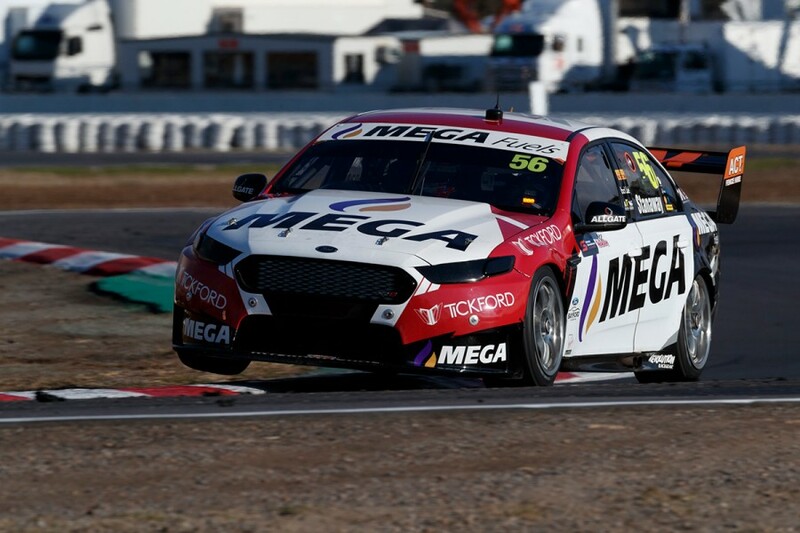 The New Zealander set his sights on Supercars in 2016 and contested the last two PIRTEK Enduro Cups with Tickford before making his full-time debut this season. A style with aggressive inputs honed in classes such as Formula 3, Formula Renault 3.5, GP3 and GP2 is being toned back to suit a Supercar. 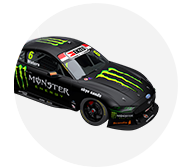 Stanaway’s pre-Supercars tin-top experience has also come in aero-reliant machinery, racing GTs with Aston Martin and testing the likes of Audi’s LMP1 car and BMW’s DTM racer. “Obviously I come from a background of cars that reward the driver trying to [be aggressive],” Stanaway told Supercars.com. “It’s almost like a competition to see who can push the hardest in terms of using the aero and being on it in high-speed corners and braking super-deep and what not. “Obviously without the aero and with all of that weight and the tyre size we have, none of that gets rewarded in a car like this. “It’s just managing that aggression that I’m used to being rewarded for in these cars. Sometimes, if I try to dig deep, it’s sort of in the wrong way. “But that’s why I’ve always said that it’s going to take a long time for me to find that last bit with these cars, because everyone I’m racing has done it for five, 10 years. “Even a few of the guys just did Formula Ford and then Supercars or whatever, so they never had that experience of the stuff the majority of mine has come from. Stanaway headed to Winton keen to capitalise on the team’s test track being the first 2018 venue where he had already driven a Supercar. He recorded a pair of personal-best grid positions, and turned 10th on Sunday into ninth for the race. With that result he moved from 26th to 24th in the standings amid a tough initiation, which he knows is not over. “After that (driving-style work) also comes the feeling of knowing what you want from the car, set-up-wise,” he added. “I never expected it to be easy. I actually haven’t been that upset about where we’ve been early in the season. “It’s nothing out of the ordinary in my opinion, it’s only other people that expected crazy things, externally, that I never went out and said I was going to smash it in the top 10 straight away. “Obviously Winton’s an exception because it’s our test track, but I don’t expect to be in the top 10 in every race from here just because I had one.